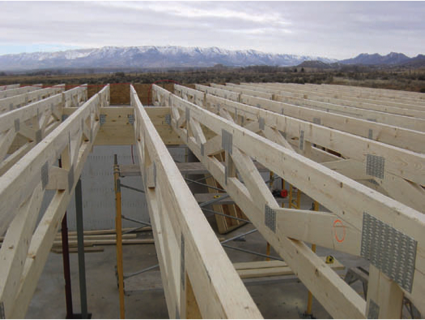 Homes | Denali Builder, Inc.
We deliver high quality, pre-built components: roof trusses, floor system and wall panels ready for quick and efficient construction, delivered to your site. 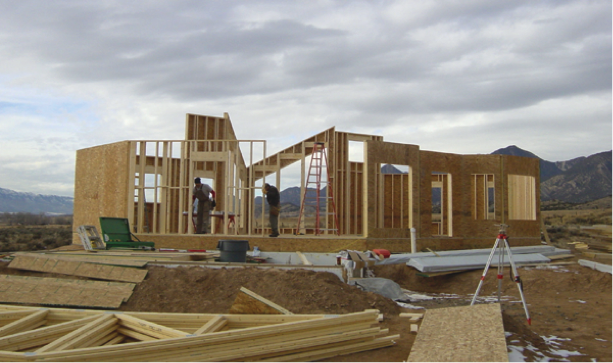 The components of your home are manufactured in climate-controlled conditions, with state-of-the art technology. All components are precise and accurate, making it easier and faster to build. 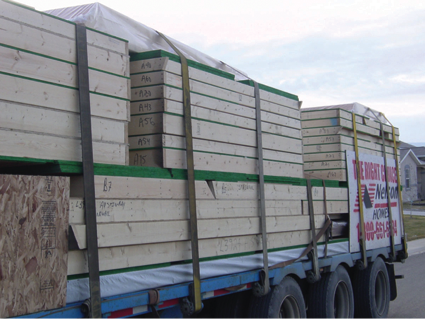 We use only hand-picked lumber. That means less warping, twisting and nail pops. …and many other materials right down to the hardware that make a complete package. 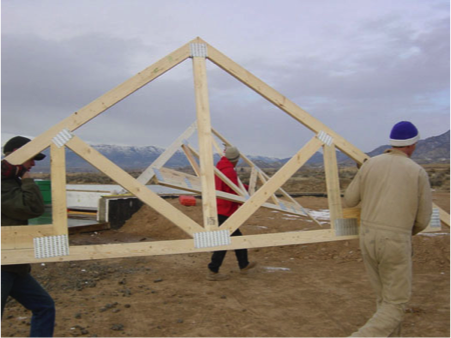 Panelized housing adheres to high quality standards. 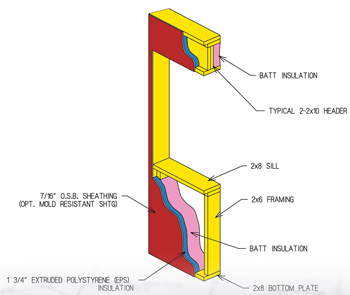 From the beginning, starting with professionally drawn blueprints through to manufacturing in our factories, your home will meet or exceed Provincial, Federal and USA Building Codes. All new materials have to meet the standards of our research and development team – and they’re tough customers! They search for the best quality products and the best value to find the products that will look great, not just today, but years down the road. That saves you a lot of time and headaches. 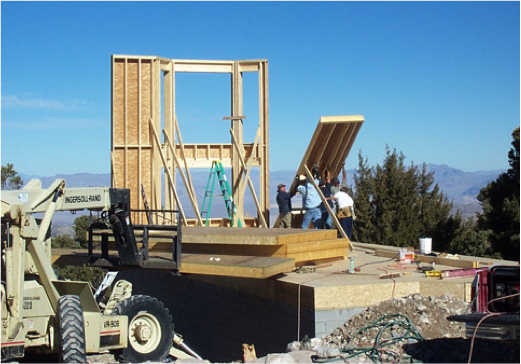 Panelized homes are erected in a matter of days, not months, without the lag time experienced with other home building. 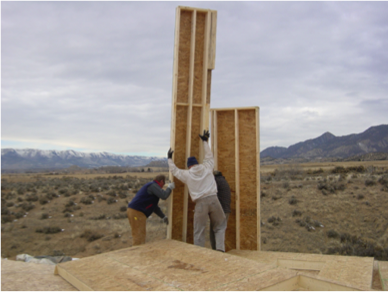 Panelized housing covers a wide range of sizes and capabilities. 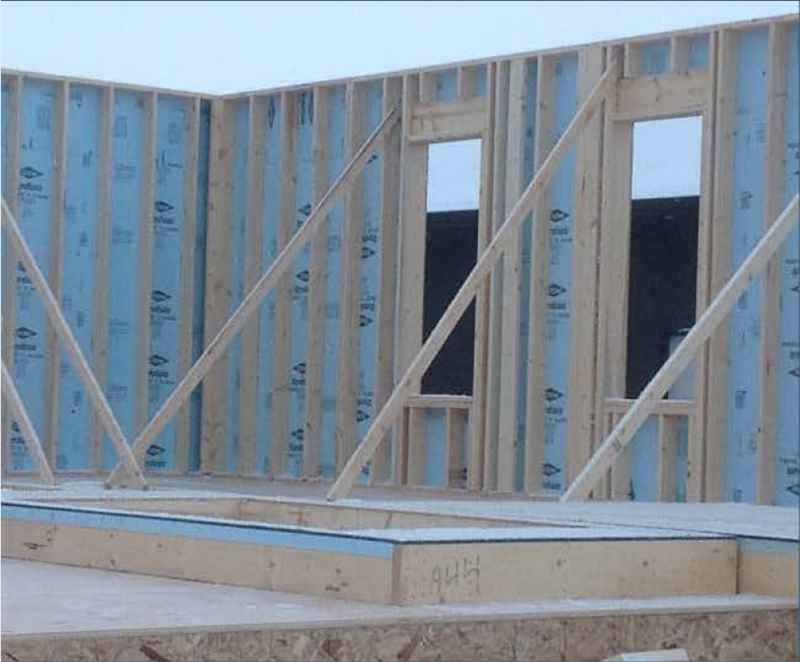 Panelized housing covers both single and multi-family dwellings and its application is only as limited as your imagination! 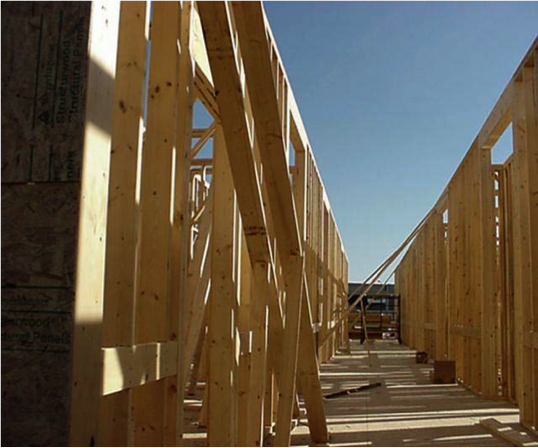 Nelson Homes’ membership in several Manufacturing Associations and Home Builders Associations keeps keeps them apprised and consistent with industry standards for panelized housing companies. 3. 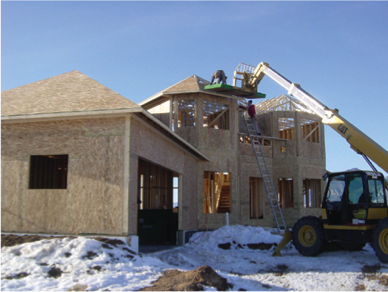 If you need a recommendation for a local contractor, Denali Builders can recommend one to you.